Jefferson City, Mo. – Missouri Attorney General Josh Hawley announced that his Office has obtained another conviction against Perry County Coroner Herbert Miller for stealing more than $3,300 dollars from Tom and Lila Welsh of Perry County, Missouri. The Missouri Attorney General’s Office previously obtained felony convictions against Miller for felony stealing and financial exploitation of the elderly. Miller was sentenced to probation, but violated his probation by stealing more money. The Attorney General’s Office moved to revoke Miller’s probation, and obtained two seven year sentences. Beginning in late 2015, Missouri consumers, including Tom and Lila Welsh, contacted the Missouri Attorney General’s Office to raise concerns about funds they deposited with Herbert Miller for pre-paid funerals. After an investigation, the AGO filed criminal charges against Miller for stealing from Tom and Lila Welsh. 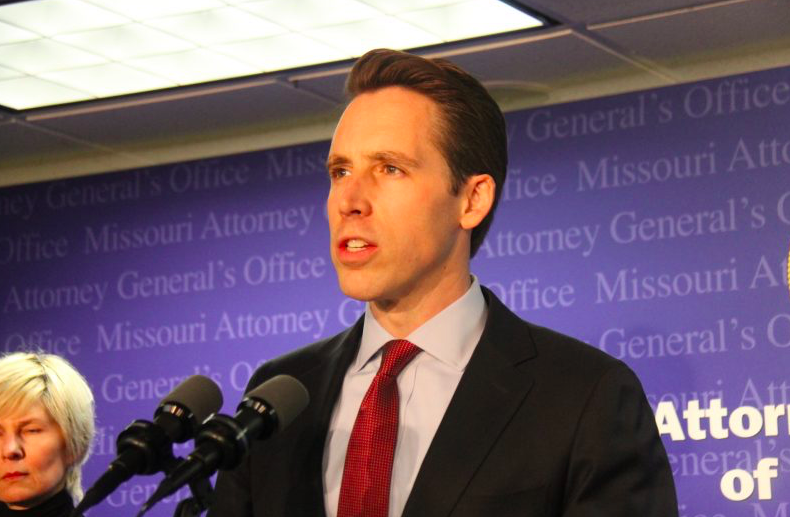 Separately, AG Hawley obtained a $372,561.04 civil judgment on behalf of 54 Missouri consumers who were also defrauded. The Perry County Associate Circuit Court has set sentencing for January 29, 2019 at 1:30 p.m. The case was prosecuted by Assistant Attorney General Gregory M. Goodwin and investigated by Investigators Jason Bilyeu, Susan Clevenger, and Quinton Dalton of the Missouri Attorney General’s Office. Missourians who believe they may have been a victim of a similar fraud are encouraged to file a complaint by calling the Consumer Protection Hotline at 800-392-8222 or by submitting a claim online.